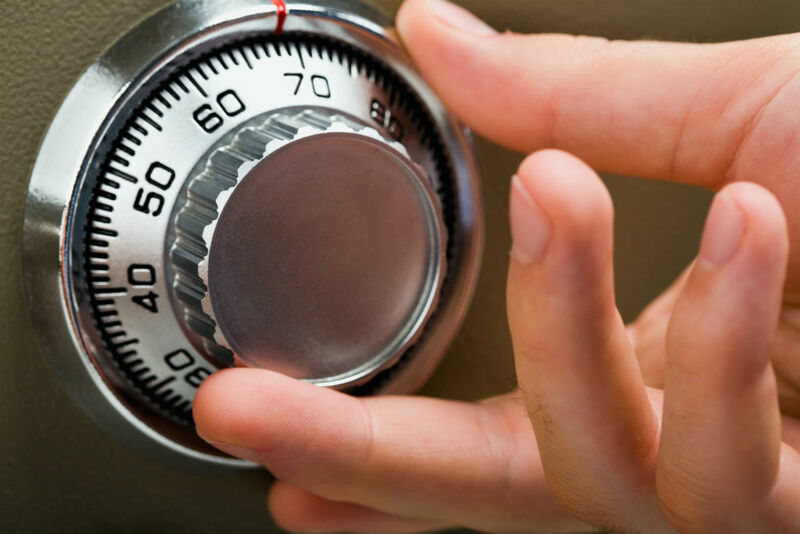 Unfortunately, with burglaries on the increase, it is becoming ever more essential to invest in a safe at home if you want to ensure that valuable items such as jewellery, laptops, cash, documents and other prized possessions are protected and kept out of the wrong hands. Just as important is to consider purchasing a safe that is fire and water resistant, so should you be unfortunate enough to suffer a fire in your home, irreplaceable, personal items such as house deeds, passports, birth certificates etc. will remain safe. 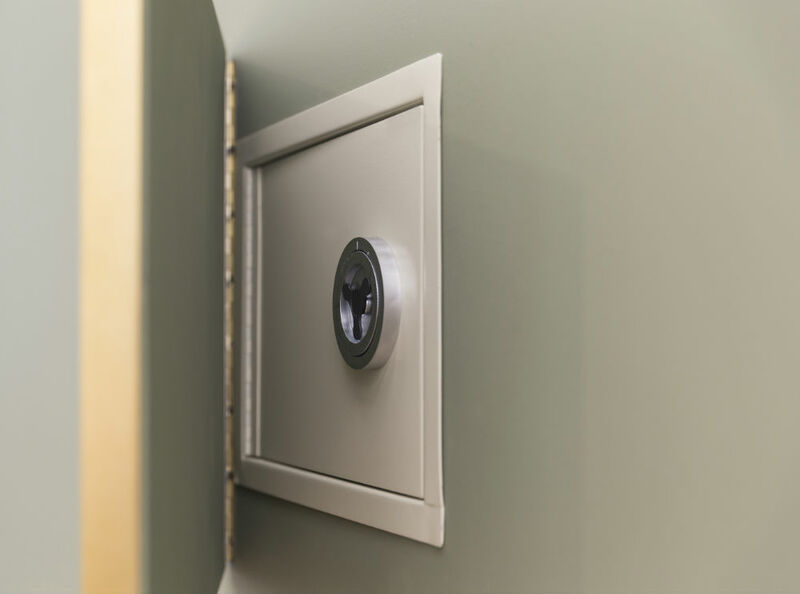 In the work place, safes are vital for storing confidential paperwork and documents, as well as computers and digital media. We also provide a variety of key cabinets, whether your company needs a small cabinet to store a few keys or a large cabinet to store hundreds of keys. 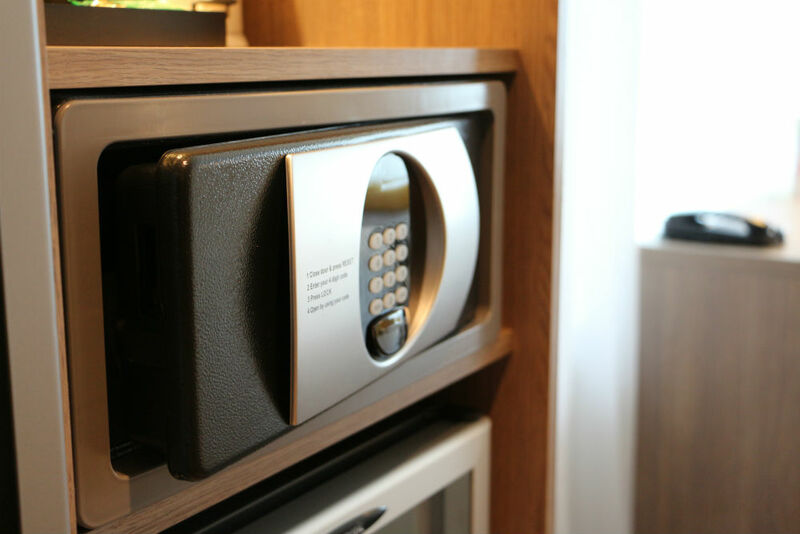 Our team offer a wide range of high-quality safes that we can install to your home or property from fingerprint recognition systems, digital electronic locking systems and basic key operated safes; there is something for all purposes. We also offer refurbished safes for a lower price yet still the same high-quality value, what more could you want? Here at Spectrum Security Services we have a range of domestic and commercial level safes. 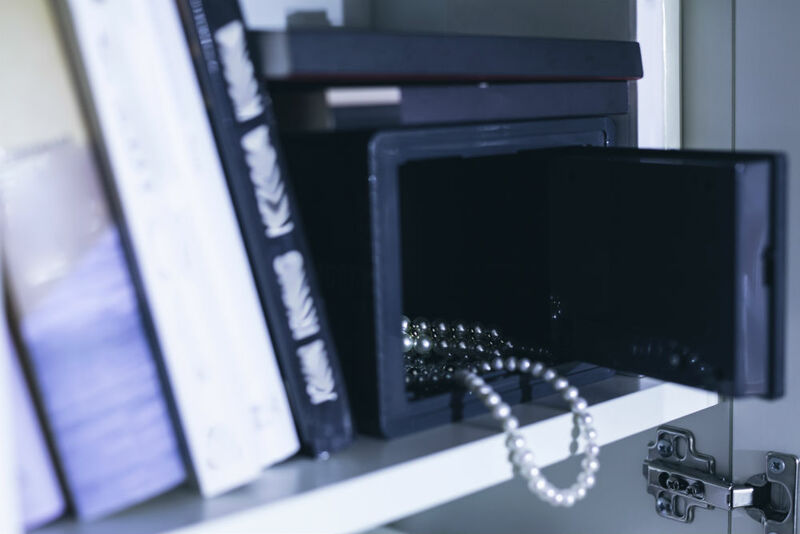 Its purpose may be to hide small valuables or items of sentimental value within a wall or floor safe in your home, or a high security safe to ensure your commercial valuables are secure even when you are away from the property. Call our team and our friendly staff can advise and help you through the process.